Established in 1978, Austin Complete Tree Service is the premier provider for the greater Austin area for all of its tree care needs. Whether you are looking for an emergency tree removal or needs some shrubs trimmed or pruned our tree specialists handle it all. Our certified arborists have the training and experience to handle all of your commercial and residential needs. We take pride in our work and complete customer satisfaction. We would love to come by for a no hassle free estimate. We also have an A+ rating with the BBB. Austin Tree Surgeons is your local all inclusive tree care provider for the greater Austin and Central Texas area. We prioritize customer service and we are not finished with our work until you are completely satisfied. We have 4 great ISA Certified Arborists on staff and we follow very strict guidelines and our tree specialists are thoroughly trained to ensure your work is the highest quality and your trees are handled correctly. We are more than happy to come by for a free estimate and the opportunity to establish a life long relationship. Capitol Tree Care and founder/certified arborist James Burtchell is your local family owned and operated full service tree care provider for the greater Austin area. We separate ourselves from the competition by providing outstanding customer service and exceeding expectations on every job. As a degreed Forester, Mr. Burtchell is determined to preserve Austin's urban forest and to provide a professional, honest and customer satisfaction driven service to all of our customers. We are more than happy to come by for a free estimate. Central Texas Tree Care and co owners Andy Johnson and Javier Robles proudly service the greater Austin and central Texas area for all of its tree service needs. Our certified arborists and tree specialists have the training, knowledge and experience to handle all of your commercial and residential tree care needs. Additionally, Mr. Johnson is an ISA Certified Arborist. Whether you have a tree that needs to be removed, trimmed or pruned or a tree that is sick and needs treatment- we do it all. We have a great track record for customer satisfaction and look forward to the opportunity to work with you on all your tree care needs. Green Arbors is your family owned and operated tree service provider for the greater Austin area. William Mitchell, founder and certified arborist, set out in 1999 to start a tree care company that is different from the large tree providers to offer a personalized experience that adheres to your wants and needs. We go the extra mile for our customers and the majority of our customers have a long standing relationship with us. We strive to be the best at what we do and our crew is a combined experience of almost 100 years. We'd love the opportunity to come for a free estimate and show you what separates us from the competition. Javi's Tree Trimming Service has serviced the greater Austin area for all of its tree service needs since 2014. We have over 30 years experience in the industry, our tree specialists can handle all of your tree care needs ranging from hazardous removals to simple trimming/prunings. We pride ourselves on our courteous service, real expertise and affordable prices. We are more than happy to come by for a no hassle no obligation free estimate. Legacy Arbor Care and founder/certified arborist Brent Frazier is the premier local family owned and operated tree care provider for the greater Austin area. Our certified arborists offer a holistic approach for tree care and we always try to save and treat your trees rather just cut them down. We understand the importance of proper nutrition, pruning and plant vigor. We also separate ourselves from the competition by attending to your needs, working with you on proper tree health care plans, our attention to detail and our commitment to excellence. Ultimate Tree Care is your local family owned and operated full service tree care provider for the greater Austin area. Founder and certified arborist Tim Hackney and his crew of tree specialists have over 30 years experience to provide you with the highest quality tree care. Our tree providers have the training and knowledge to handle all of your commercial and residential tree service needs. Along with tree removals, trimming and pruning, we provide tree cabling and bracing, disease diagnosis and treatment plans. We take pride in our work and strive to exceed expectations on every job. It's important to only work with fully licensed and insured contractors in Austin. 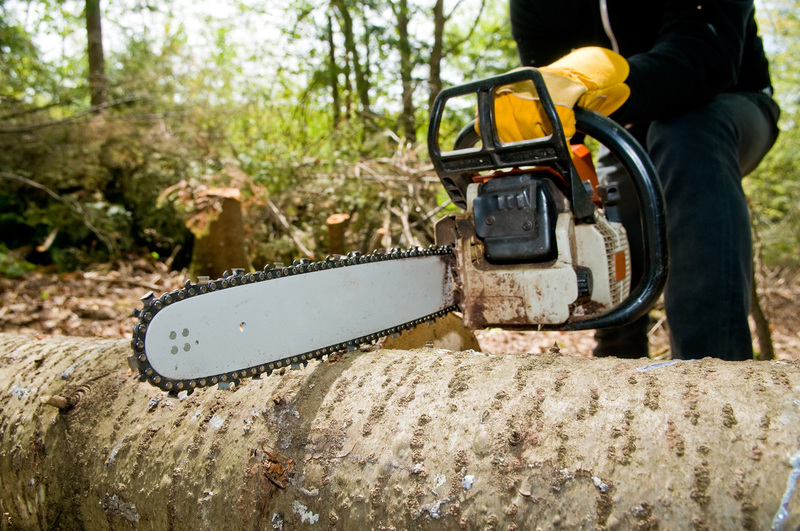 Austin tree removal cost is one of the most important factors for customers looking to hire. Want to let customers know you are a top ranked Austin tree removal contractor?